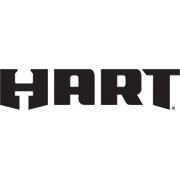 The Hart heavy duty wood chisel range has been developed to survive where a standard wood chisel will not. The solid steel construction eliminates the weak point of the tang into the handle, ensuring a maximum working lifetime. The 50 degree cutting edge is steeper than a conventional chisel angle, and is best suited for rough chiselling and demolition applications. 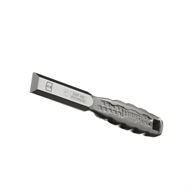 The PermaGrip steel handle is shaped to an average hand grip size, allowing the user to hold the chisel comfortably when working.